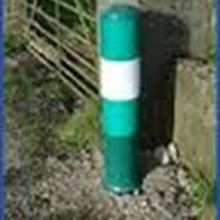 Junction Definition Posts are high visibility posts, designed to delineate junctions in rural areas. Made from LDPE (Low Density Polyethylene), Junction Definition Posts (JDP’s) are 200mm Dia x 100mm high are feature white and green reflective hoops in Class Ref 2 (High Intensity) reflective material. 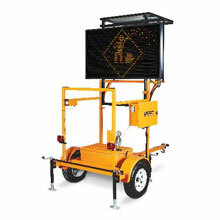 The roto-moulded design is designed to sheer off at the base if impacted by a vehicle. Sheer pegs can easily be replaced and the bollard reinstalled after impact.